"The good life is one inspired by love and guided by knowledge." 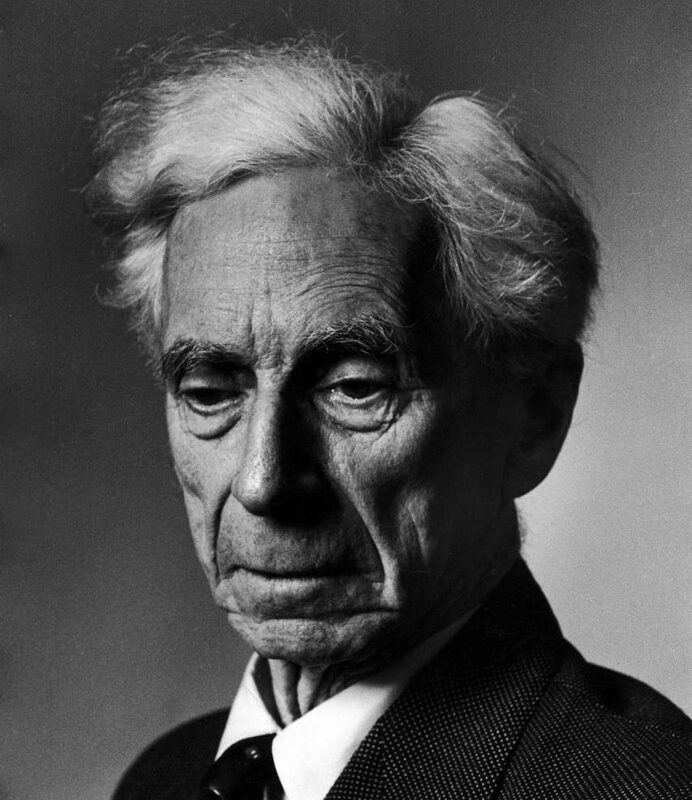 -Bertrand Russell, "What I Believe"
December 23, 2018 Landon D. C. ElkindLeave a Comment on 2019 Renewal Draw! It is renewal draw time! Members that renew or gift memberships for 2019 before January 1st will be entered into a drawing for a copy of The Philosophy of Logical Atomism: A Centenary Reappraisal. Rumor has it that the editors might autograph the copy, too. Renewals may be completed here: https://bertrandrussellsociety.org/renew/ Why Renew? Why should … Continue reading 2019 Renewal Draw!